The standard new year's resolutions not quite working out as planned? Kickstarting a healthy new lifestyle is often easier said than done. If you just can’t quite scrap together the motivation, the good news is we know exactly where you’ll find it – on an adventure tour. While holidays are often a period of indulgence that runs contrary to the idea of a healthy lifestyle, this is not necessarily the case. Indeed, breaks that encourage you to get active, relax and make healthy eating choices are easy to come by - particularly if you opt for something like a walking holiday or adventure tour. Here are a few tips on how to make your holiday into a healthy-lifestyle-starting opportunity. If you're looking to kick start a healthy new lifestyle on holiday, then it makes sense to choose an active break. A guided walking holiday is a particularly excellent choice; you can find tours to suit all abilities, which means that you needn't throw yourself straight into an epic trek. Pick something that you feel comfortable with but, preferably, will also challenge you a little bit - that way, you can use your break to improve your fitness. Most of our walking tours include hikes of moderate difficulty, which are up to four hours in length. 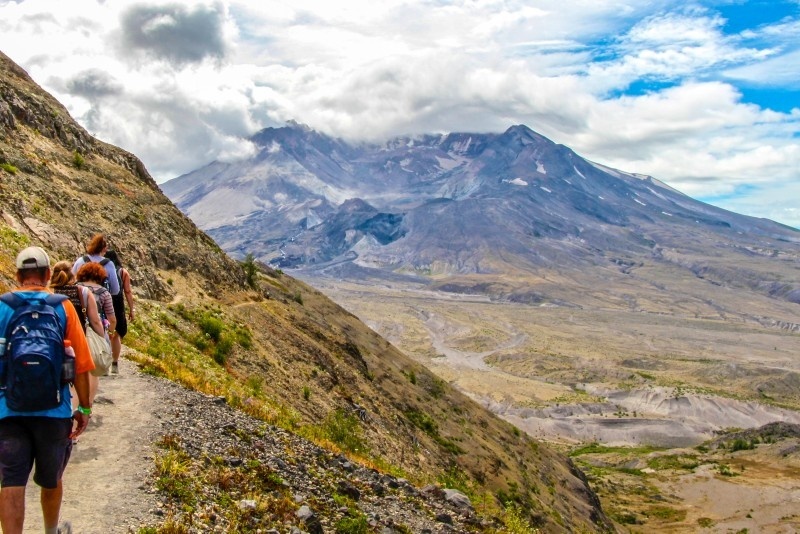 However, if you fancy something a little more challenging, there are optional longer and more strenuous hikes in certain destinations - perfect if you want to really challenge yourself while exploring the USA in new ways. 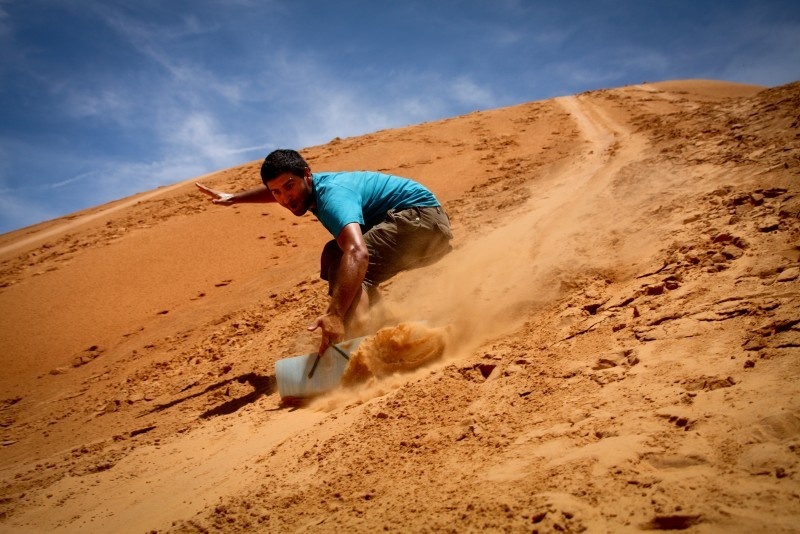 If you like the sound of more adventurous activities, active holidays are another option. Allowing you to learn new skills, such as sea kayaking or river rafting, these breaks provide the emotionally invigorating opportunity to try something different and achieve things that you would never have believed. 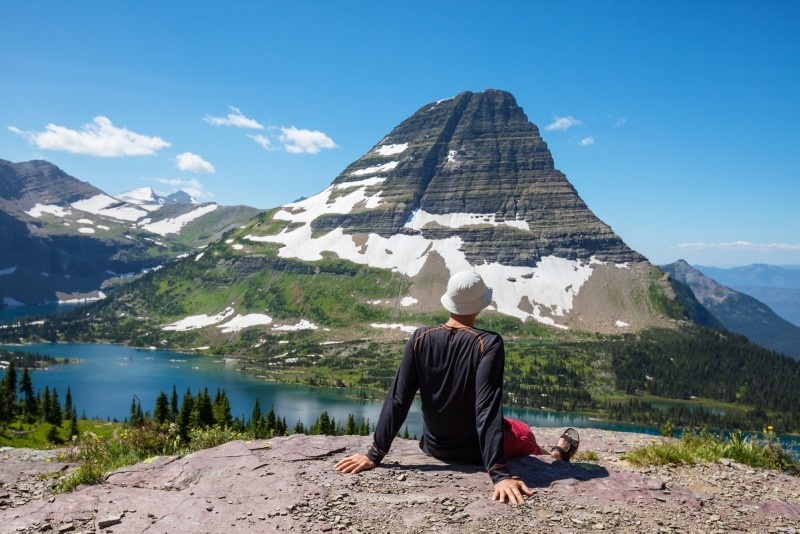 Plus, as they are multi-activity breaks, they give you the chance to try a whole host of amazing pursuits in a single trip, some of which you might just take up once you get home (such as horseback riding), while others might be more of a one-off adventure, like glacier trekking. 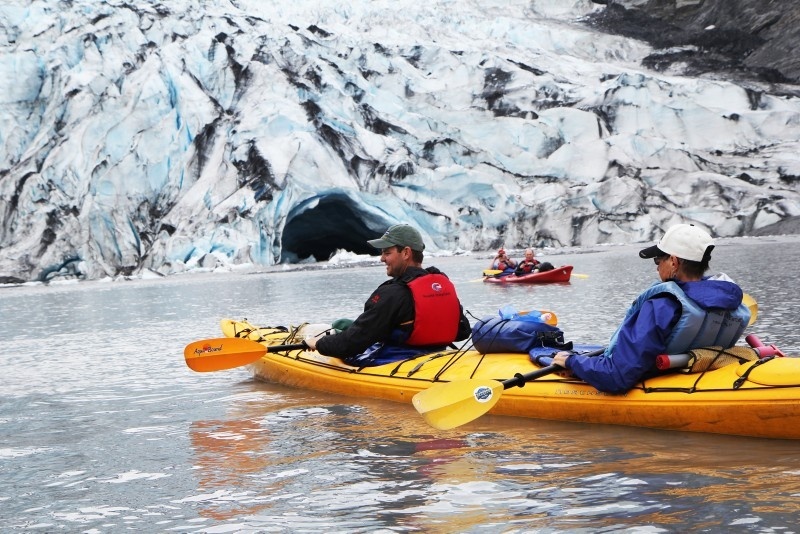 On the Alaskan Adventure, for example, you can conquer frozen towers with a spot of ice climbing, go white water rafting in Denali, and ice cave trekking in Wrangell-St Elias. Horseback riding through the landscapes of the west and scenic hikes through national parks are just some of the adventures waiting for you on our Canyons and Indian Lands tour, meanwhile. Stress can be a major barrier to good health. Holidays are as much about relaxing and getting away from it all as they are about discovering new places, which is one reason why they are the perfect time for a healthy lifestyle overhaul. Making an effort to really switch off and unwind (resist the temptation to check what's going on at work!) will help you de-stress and give you renewed energy with which to begin your healthy lifestyle. In addition to physically challenging activities, walking and active holidays offer relaxing options too, such as a soak in the hot springs on the Canadian Rockies Wilderness Walk tour. Treat yourself to a few of these - you are on holiday after all! If you pick a walking or active tour, getting out in the fresh air is something you are likely to do as a matter of course. But how can doing so help kick start your healthy lifestyle? First and foremost, fresh air is good for you - it's as simple as that. So, breathe the crisp, clean air of the USA's national parks deeply. Not only has research shown that the smells of fresh air in natural surroundings, such as flowers, can help improve mood, but trees remove pollution from the air, which means the air you breathe in the great outdoors will be better for you than the air in a city. Getting outdoors is also beneficial in terms of your mental health - particularly if you lead a rather sedentary, indoor lifestyle. Indeed, getting back to nature is believed to help reduce stress and put our lives in perspective. 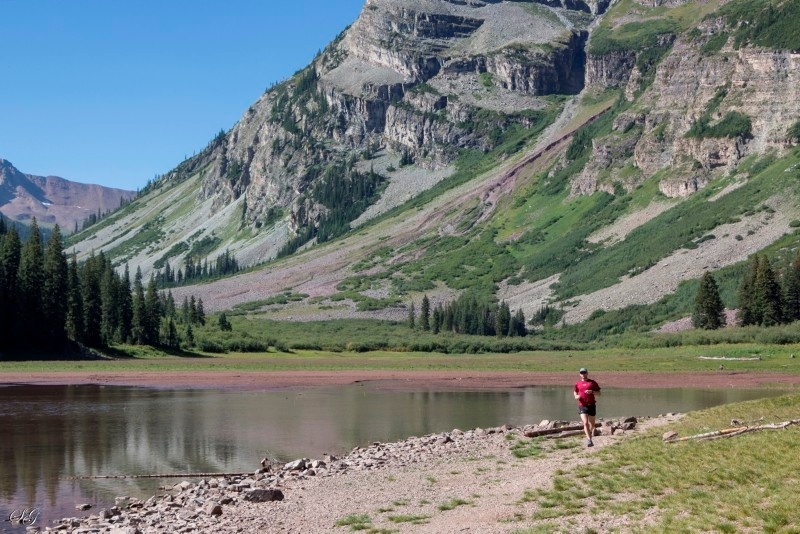 It is also likely to ensure you actually enjoy the exercise you are taking - after all, an invigorating walk through the wilderness is much more exciting than spending hours on the treadmill at the gym. Of course, sensible eating is a crucial part of any healthy lifestyle regime. Famous for its big portions and fast food, the USA might not seem like the easiest place to make positive changes to your diet - but fortunately it is much easier than it sounds, particularly if you choose a walking or active break. This is because you will often be far from fast food outlets and other temptations, and can instead treat yourself with fresh, unprocessed camp food. 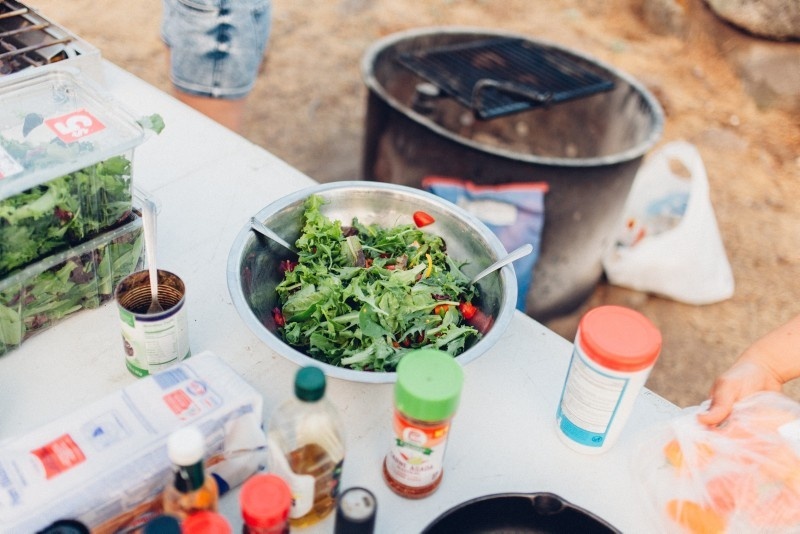 Camp meals are freshly prepared by yourself and your fellow travellers, meaning that not only will you enjoy tasty, nutritious food, but you’ll know exactly what’s in it. If you know you're going on an active break, whether it’s a walking tour or a multi-activity holiday, it's the perfect inspiration to improve your fitness before you travel. Start by trying to incorporate more walking into your daily routine (or cycling, or anything else that fits, for that matter! ), though you can always been more regimented about it if you like and plan weekly exercise sessions - be that runs, trips to the gym, or something else entirely. These are just some of the ways that you can use your holiday to kick start a new, healthier lifestyle, bringing about positive, practical changes that you can keep up once you return home.